Quick: You’re in the school bathroom when a bunch of other kids make fun of you, saying your sweater is ugly. What would Jesus do? Or how about this: You are roughhousing in the living room with your brother, and you break your mom’s favorite lamp. Your dog has a long, fluffy tail that is always banging into things. What would Jesus do? Finding the answers to common modern day dilemmas like the ones above is the premise of a fun new game that we’ve developed. Bound to be a thought-provoker and a conversation starter, this game is also sure to provide children –and adults – with hours and hours of fun. How many times have you said that to your children or your Sunday School students? How many times have you wished you said it when a child or a friend approached you with a difficult dilemma? 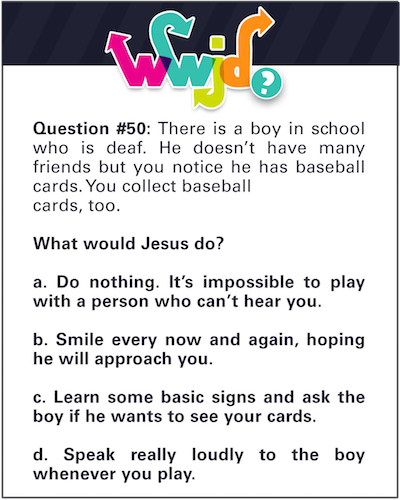 Well, the “What Would Jesus Do?” Bible game does it – it presents situations where a difficult decision has to be made and then asks kids to look at that situation through Jesus’ eyes and determine what He would do. In effect, by playing a fun game, kids learn to think like Jesus and to apply His actions to their everyday lives. 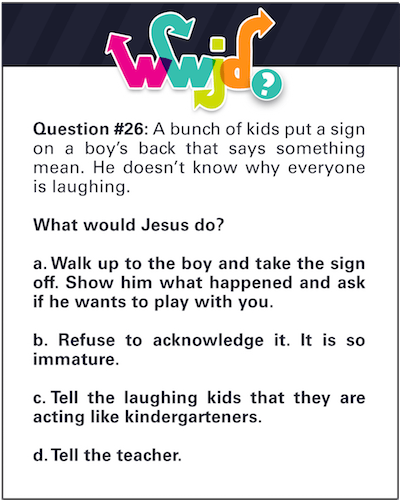 “What Would Jesus Do?” provides scenarios like the ones above that almost any kid could find himself in, situations that involve peer-pressure, good-versus-wrong choices and having to make difficult decisions on the spot without a lot of time to really think things over. Players pull a scenario card from the deck. Kids who guess the right answer score a point. To enhance the learning experience, kids have the opportunity to earn bonus points for sharing a similar situation that may have happened to them. They will earn further points by saying what they did and, finally, what they might have done instead. Jesus was tempted in every way that most of us are — and that includes childhood temptations. The gospels show Jesus exhibiting the right way to behave. We’ve taken those examples and applied them to modern-day dilemmas to give kids a fun way to learn to live like Jesus. All about thinking, choosing, remembering, correcting and bonding with friends! A fun way to get a much clearer picture of who Jesus is and how He acted when He was here on Earth! All Wrapped in Biblical Principles! A Printable 8.5 X 11 poster that can be used to publicize “WWJD Night” at your church or in your Sunday School class or at any other gathering. Print off as many copies as you need year after year! Simply fill in the blanks! a Camping Game & More! This game is sure to get kids thinking and will prepare them to act appropriately when faced with difficult dilemmas in the future. And maybe best of all, it will do all that while giving them hours of laughter and fun. So how much would you expect to pay for an exciting game that is both informative and entertaining? Well, act now and you can get it for just $7. How am I able to set the price so low? I’ve been able to cut the cost by offering the entire game as an online download. This way I have no inventory and no fulfillment costs. I also don't need to pay anyone to take orders over the phone. 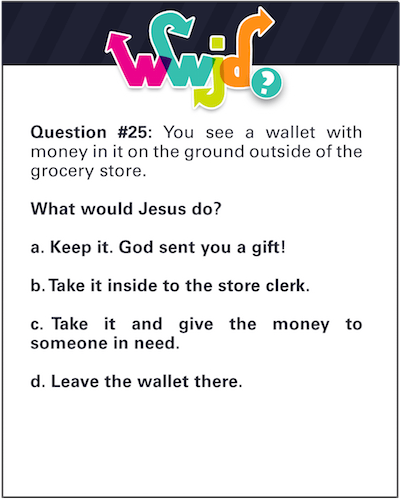 So today, you can get instant access to the “What Would Jesus Do?” game for just $7 – that’s $20 off what this game would cost if it was a physical product. Plus, you’d have to pay shipping and handling. Also, I'm offering it at this low price because I'm eager to get the word out that this new game. Frankly, I plan to raise the price by an extra $10 (at least) as soon as 250 copies are sold. But even at a higher price, this game will still be a terrific bargain because it really reaches kids and gets them to actively think about how Jesus lived His life and how He expects us to act. 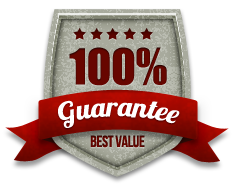 If you are not completely satisfied with the game, all you have to do is notify me within 60 days of your date of purchase and I will refund your money, in full, with absolutely no questions asked! Your kids or students will either find this game to be fun and informative or you can get your money back. 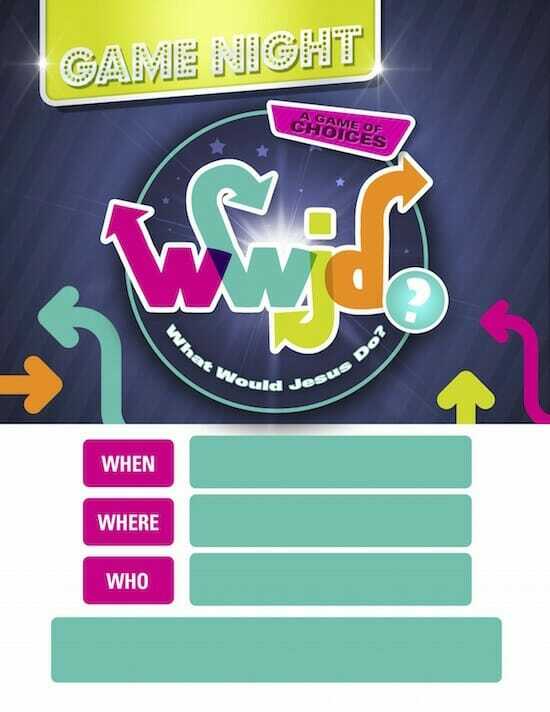 Plus, when you order “What Would Jesus Do?” you can take advantage of the immediate download feature to get all the questions and materials in just minutes or even seconds from now … that means you could be using it in class on Sunday – even if you are ordering on Saturday night! Finally, a Fun Way to Teach Kids What Jesus Would Do in Tough Situations! It can be difficult for kids to picture how life was back in a time they are not familiar with and likewise it can be difficult to apply the lessons Jesus taught us back then to life today. This game gets kids to picture Jesus right in the midst of the issues they are dealing with on a daily basis. They see Him as a true living God who cares about them deeply and who expects them to exhibit exemplary behavior in life’s most difficult situations. Kids will come to see how a true Christ-follower should behave and they’ll have tons of fun learning those valuable lessons. To get your copy of “What Would Jesus Do?” at the current special low price, click on the order now button below. Don’t delay, remember this special price is for the launch of the product only. I will be raising the price very soon, so don’t miss out. YES, I want in! I want my own copy of "What Would Jesus Do?" Bible Game that I can use over and over again. Please give me INSTANT access to the material right now! 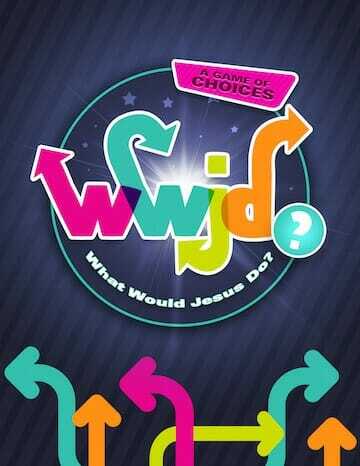 The “What Would Jesus Do Game” is geared for kids ages 4-12. The material is equally effective with mixed age groups or single age classes. Our game can be played after about 7-10 minutes of “prep time”, which only involves printing and cutting out the scenario cards and winner chips. Both! We provide plenty of options and suggestions to make the game work in just about any setting- regardless of the number of children you are trying to play with.